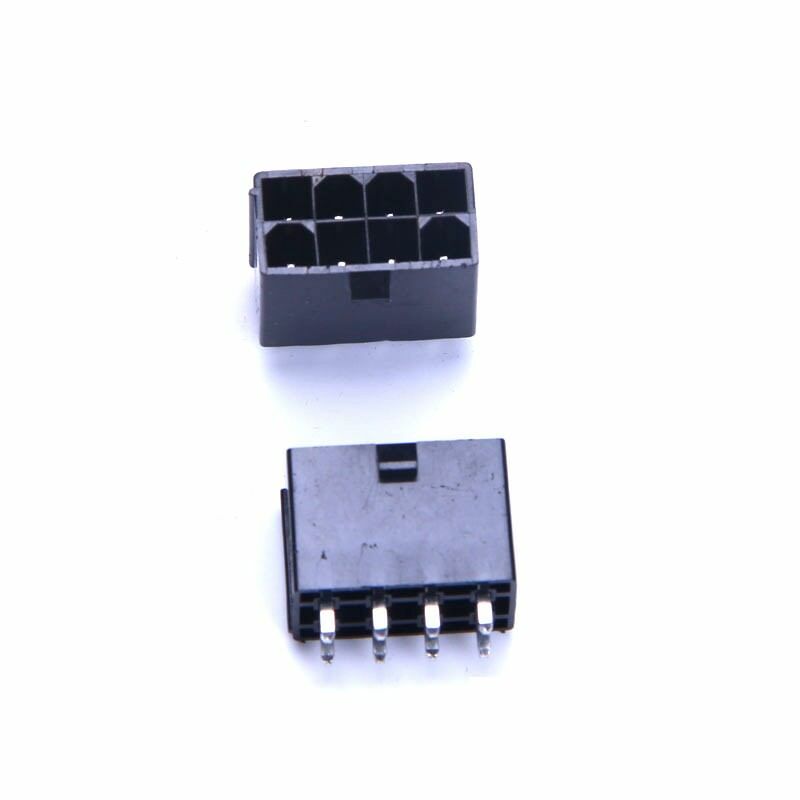 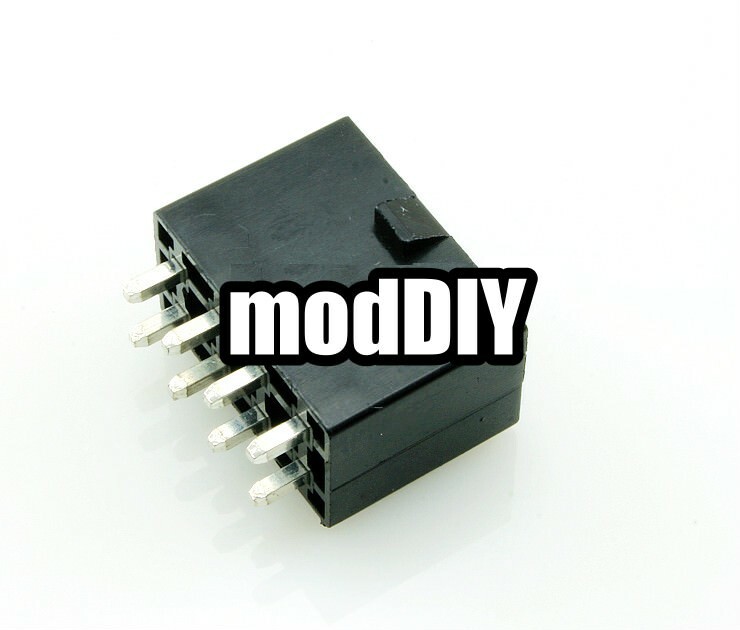 This is a replacement 8-pin CPU/EPS connector so you can get rid of that nasty white ATX connector and help your computer look sweet! This is a 8-pin Molex connector, commonly used as the power supply connector on ATX motherboards. 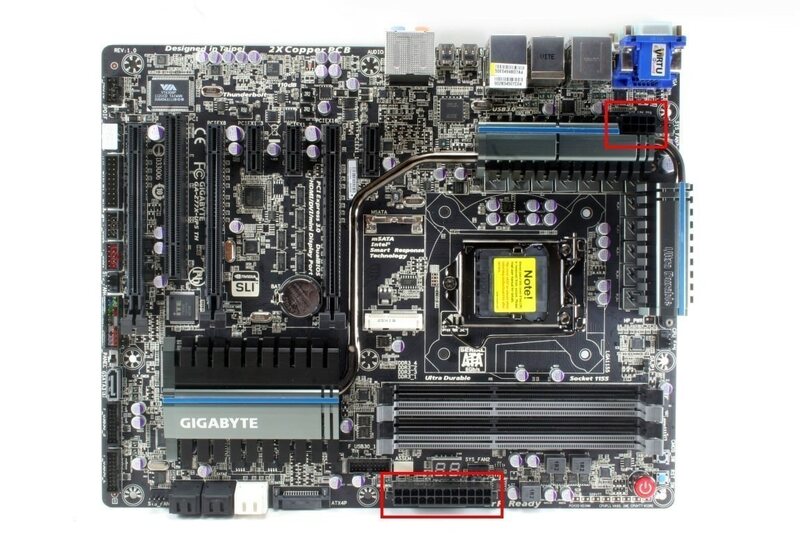 Click the button below to add the 8-Pin CPU/EPS Power Male Header Connector - Straight - Black to your wish list.